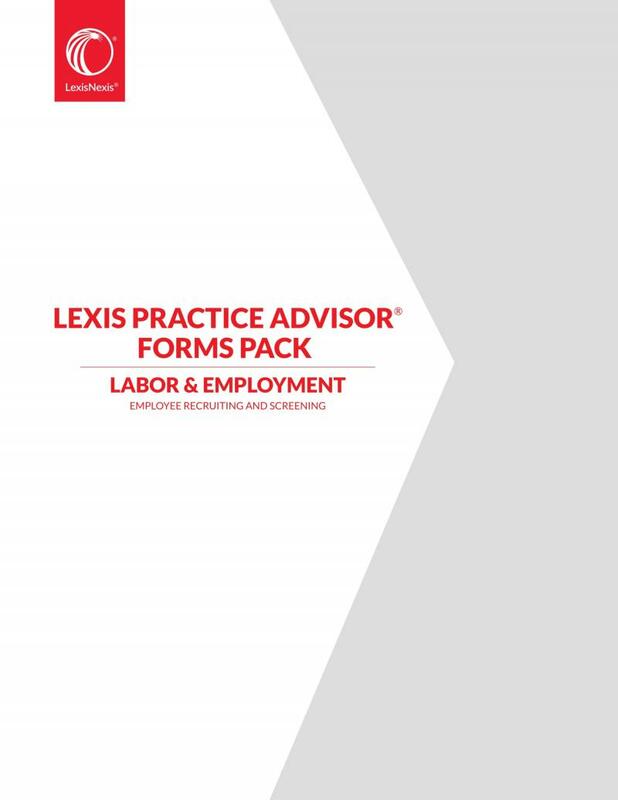 A set of expertly drafted checklists and editable forms - annotated with summaries, drafting notes and alternate and optional clauses - that provide step-by-step practical guidance and the tools necessary to conduct and document the employee recruiting and screening process with accuracy and precision. The Employee Recruiting and Screening Pack contains 18 documents drafted by expert attorney authors. 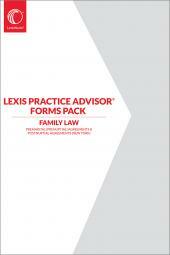 The pack includes relevant screening and recruiting policies, agreements, notices, and checklists. The checklists and editable policies, agreements, and notices include practical guidance in the form of summaries, drafting notes, and alternate and optional clauses.